Choose MAN, WOMAN or ACCESSORIES. Visualize and select the product/s you’re interested in. 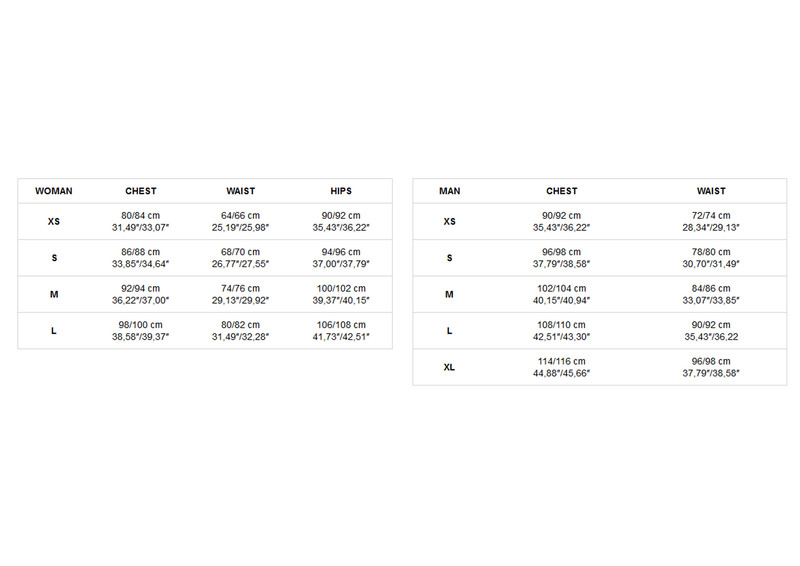 Inside the selected product page you will see its composition, available sizes, reference and price. Only euros (€) are accepted as currency for bank transfers. Delivery on bank transfer purchases will be 5 to 6 working days, from the time of the transfer, due to the time it takes for wire transfers to reach the destination bank.